Thursday, May 3, 17, and 31,2:00 –3:30 pm, Village office. We get together with other men on a regular basis to discuss men’s lives and other topics in a spirit of fellowship. If you are interested or even curious, please RSVP toinfo@VillageNetworkofPetaluma.orgor776-6055.For members and active volunteers. The group, limited to 8, is now full. Call the office if you are interested in being on the waiting list. Village Network members and active volunteers are invited to a weekly drop-in Village Network Coffee Hour at Aqus Cafe, meeting every Wednesday. Village member and volunteer, Tiaga Liner, will coordinate this new way for Village folks to get to know each other. Monday, May 7, 1:00–4:00 pm, Villageoffice. 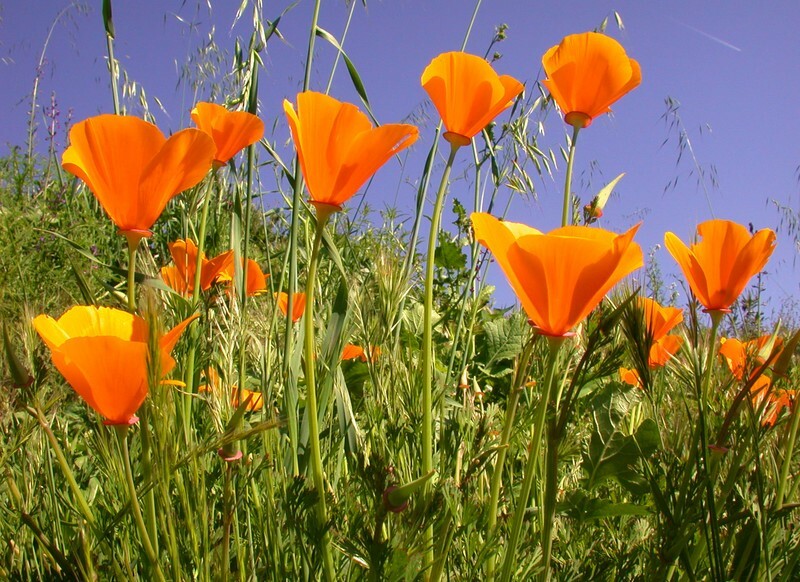 Wednesday, May 23, 10:30 am – noon, Community Room, Petaluma Library, 100 Fairgrounds Drive. 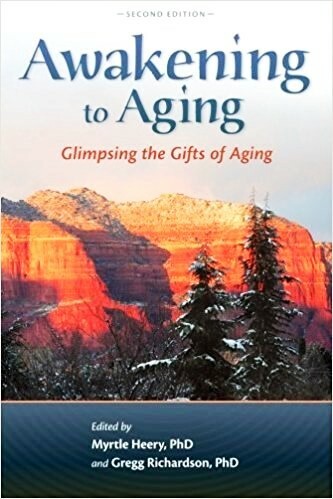 A fresh look at the joys and challenges of aging based on the bookAwakening to Aging: Glimpsing the Gifts of Aging, edited by local therapist Dr. Myrtle Heery. The book is a deeply insightful anthology of personal stories of practical advice, wisdom, and compassion for the complexities of growing older. Dr. Heery will be joined by two local chapter authors, Regina Reilly, a Village member, and Bev Miller. Together they will engage the audience in exploring some of the new frontiers of change this stage of life offers. Reflectprovided. 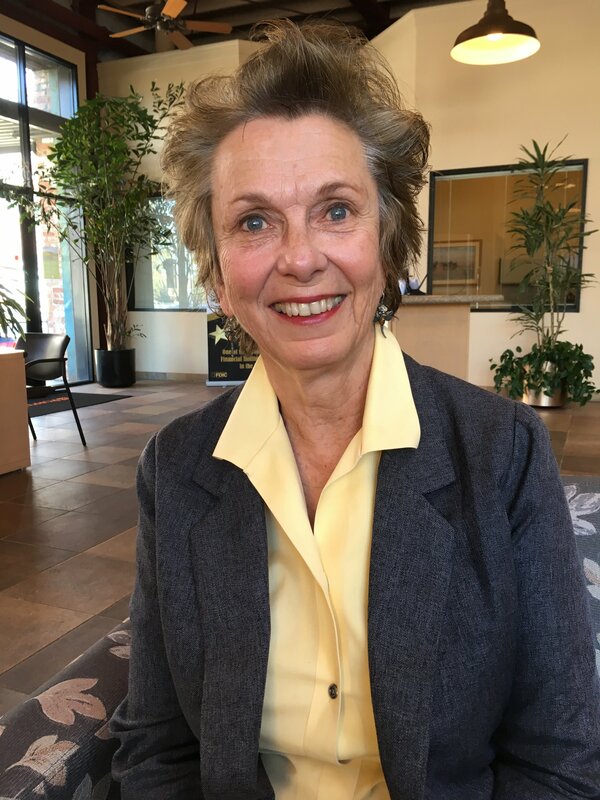 Dr. Myrtle Heery is a marriage and family therapist practicing in Petaluma since 1983 and founder of the International Institute of Humanistic Studies. She also teaches psychology, publishes books, and is a trainer in the mental health field. Tuesdays,8:30 – 9:30 am. Meet at Walnut Park on4th St.
Tuesdays,10:15 – 11:45 am, Village Network Office, Newcomers welcome. Thursdays,9:30 – 10:30 am, Village office. Newcomers welcome. 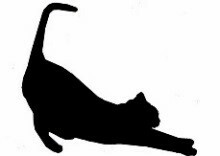 Fridays, May 4 and 18,10:15 – 11:15 am, in a member's home. Would you like to join a group of film lovers who get together to discuss the latest hits? We agree on a movie to see on our ownand discuss it at the next meeting. Please RSVP to Jerry Spremich at415-827-3206, orjohn.spremich@yahoo.com. For Village members and volunteers. Wednesday, May 9, 2:00 – 3:30, in a member’s home. Drawing is fun, relaxing, and mindful. You can do it anywhere; all you need is a pen, a small sketch book, and the confidence that you too can draw. This workshop, for members and active volunteers, is for those who have little or no drawing experience. RSVP for location toinfo@VillageNetworkofPetaluma.orgor707-776-6055. Wednesday, April 11 and 25,11:00 – noon, Village office. Practice gentle yoga, Eden Energy exercises, breath work and meditation to promote your well-being. We work both sitting and standing and focus on stress reduction as well as improving strength and resilience. Members are free, non- members $5/class. No experience necessary, rain cancels. We have a lot of fun! Newcomers are welcome. RSVP to George Beeler atagbcomm@sonic.net. Friday, May 18, 4:00 – 6:00 pm, Village office,newcomers welcome! A lovely way to relax and have fun at the end of your week. We have several new games to play...You can also bring a game you like, finger food snack or drinks (optional). Or just bring yourself. 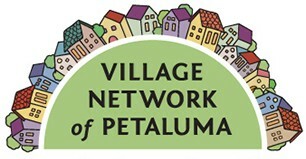 RSVP to the office for address atinfo@VillageNetworkofPetaluma.org, or776-6055. 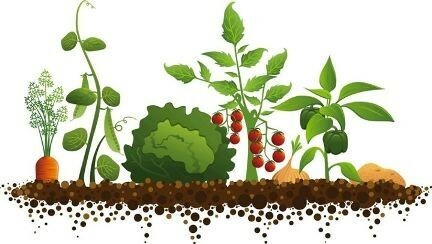 Join our monthly gardening interest group, meeting in each other’s gardens. This is not about having a showplace, but about seeking suggestions, new ideas, and having fun. Please RSVP to Suzanne Clarke for the address, at707-364-6298, orsjclarke232@gmail.com. Sunday, May 27, 4:00 – 6:00pm, in a member’s home. A time to get to know each other better, share good food, enjoy our “conversation café,” and have fun. For members and volunteers. RSVP to the office, atinfo@VillageNetworkofPetaluma.org, or776-6055, for the address. Wednesday, May 30, 1:00 – 2:30 pm, Village office. Members at all experience levels welcome in this workshop, which will assist you with computer, tablet, or cell phone issues. Learn new ways to get things done and make your life easier. Led by Village volunteers Tom Horst and Paul Greenblatt. Please RSVP toinfo@VillageNetworkofPetaluma.org. 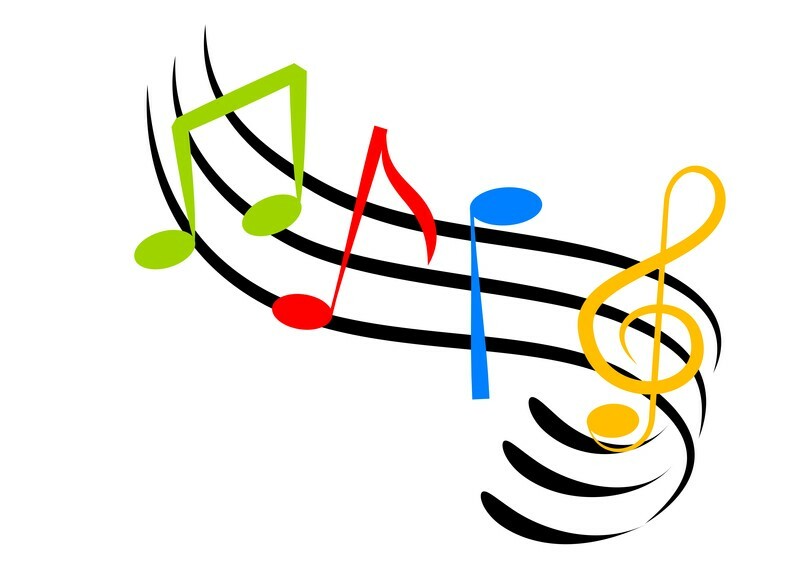 Saturdays,June 2 throughJuly 21, 10:00– 11:00 am, in a member's home. TheMindfulness-Based Meditation Groupincludes two guided meditations per session, each with a brief introduction and a post-meditation check-in. Our goal is to hone our meditation skills and foster calmness, relaxation, compassion, gratitude, and nonjudgmental awareness. 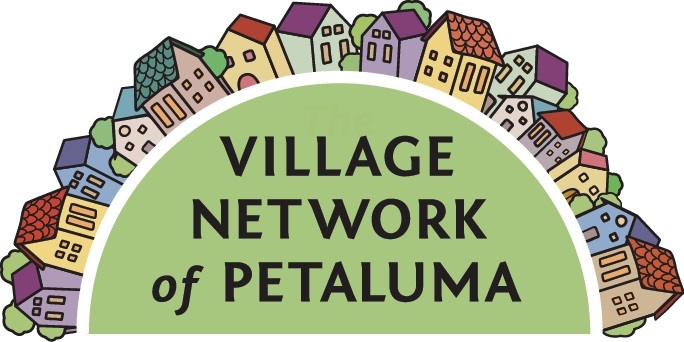 Registration is on a "first-come" basis for up to 12 Village members and active volunteers.RSVP byMay 21to reserve a place:info@VillageNetworkofPetaluma.orgor707-776-6055. 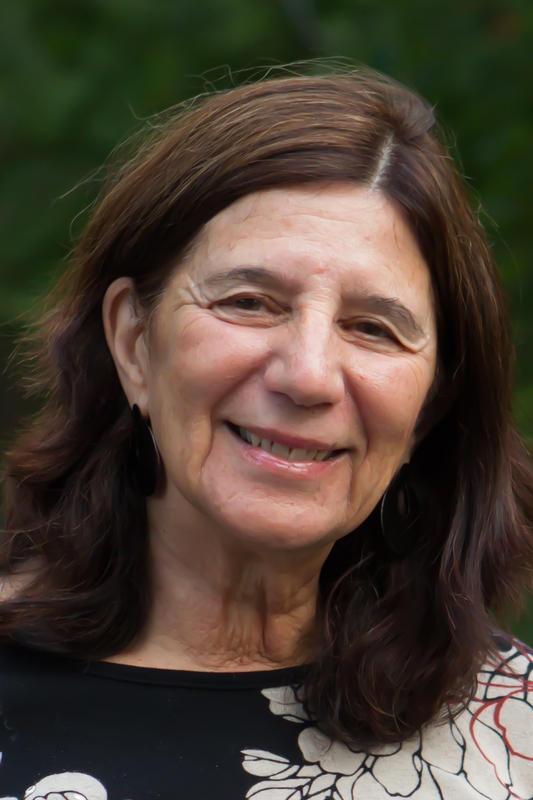 Facilitator Freeman Humphrey is a retired psychiatric social worker who has led mindfulness-based meditation groups for over ten years. For more information about the structure and focus of the meditation group, contact Freeman atdrfreemanhumphrey@gmail.com. Monday, June 11, 10:00– 11:30 am, Village office. Open to members, volunteers, and the public. What interests and excites you about travel? We will share our ideas and experiences to get the most out of roaming the world. How has travel changed in recent years? How havewechanged in our physical requirements and our reasons for getting out and about? Learn how to use the Internet to your advantage and discover organizations that offer learning experiences. RSVP toinfo@VillageNetworkofPetaluma.orgor776-6055. Presenter Sue Miller worked in reservation sales and ticketing for 30 years with Pan Am and 5 years in business travel with American Express and has had a lifelong curiosity about our world. Marjorie Sands received her Five Wishes training through Hospice of Petaluma and has facilitated a number of workshops on this topic. Wednesday, June 20, 10:30 – 11:30, Village office. We watch two or three Ted Talks and talk about what they talked about—anything from current politics, elements of a spiritual life, how our language changes, science in everyday affairs, why we travel, what is happiness. Open to members and active volunteers. Contact Jane Merryman for more information:jane@sonic.netor707-775-1754. RSVP toinfo@VillageNetworkofPetaluma.orgor776-6055. We are are delighted to announce a new partnership! PEP Housing has offered to sub-lease space in their headquarters tothe Village Network. Many details need to be worked out, and the space needs a great deal of preparation. We anticipate moving in August. PEP has requested that Village members and volunteers not drop in until our move-in date, and we will keep you all posted. In the meantime,the Village will continue in our current office at402 Petaluma Blvd. North,at the same time (officehours Monday–Thursday,10:00 am–1:00 pm), with monthly informationalWelcome Meetings on Thursdays and Saturdays as announced. Watch for our upcoming funding campaign to help cover moving expenses. Barbara Stagg joined the Village community soon after she moved to Petaluma in November of last year. As an attorney specializing in estate planning, trusts, and probate, along with elder abuse and mediation, she brings a wealth of knowledge and personal experience of many issues pertinent to Village members. Born into a large extended family in New York City, Barbara early on developed a sense of community that no doubt fostered her interests in community, service, and connecting with the larger society. Those concerns were encouraged at Antioch College, where she participated in a co-op job program while studying English and Literature. After graduation, Barbara married her college sweetheart and began a family that would eventually comprise five daughters. In her early 30s, she returned to work as a secretary with the Geothermal Division of Union Oil Company. After earning a master’s degree in Environmental Management from the University of San Francisco, she became an Environmental Specialist and eventually attended UC Davis Law School with the intention of practicing environmental law in the alternative energy field. However, her mother’s serious illness required that Barbara take a leave of absence from law school. The experience of caring for her mother through the last stage of her life ultimately impacted the direction of Barbara’s future law practice, leading her to specialize in elder law. After selling her 100-year-old farm in Cotati and moving to Petaluma, Barbara also relocated her law practice here and now happily “walks to work.” With her daughters and their families scattered on both coasts, she has remained self-sufficient and independent, but felt that the Village Network of Petaluma matched her values and interests and would be a great way to make friends in her new community. 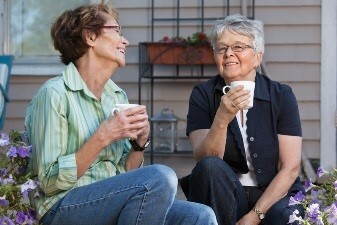 Barbara has found that participating in community life contributes to a sense of well-being and considers sharing and exchanging resources part of the joy of life. After successfully launching a fleet of autonomous cars in a San Jose, CA retirement community, the startup company Voyage has introduced the same technology to a 125,000-resident 55+ community in Florida. Partnering with Camera, a company that provides extensive, detailed maps of local roads, Voyage continuously imports data updates into the cars to ensure safety and efficiency. The taxi service has received an enthusiastic response among residents of The Villages Golf and Country Club in San Jose, where the initial rollout began last October. 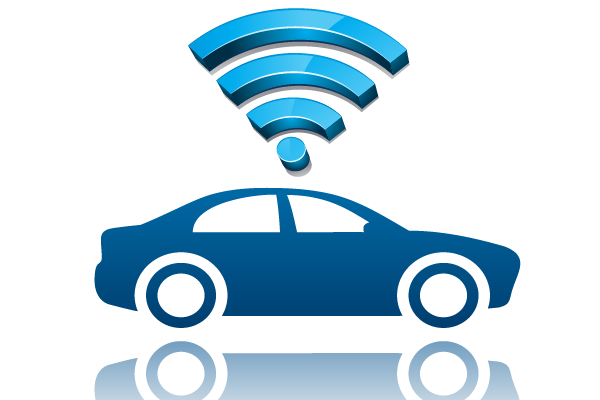 Residents can use a smartphone app to summon a self-driving car and travel autonomously around the community. The first passenger to try the service was Beverly Clifford, who is blind and previously found local transportation challenging. She now uses voice commands with her Voyage phone app to call a taxi and travel easily among points of interest within the Villages. Several other elder living communities are looking into self-driving taxis as a step beyond the traditional community bus. And with the second Voyage rollout in the 40-square-mile Florida community, the idea seemed poised to take off as a way to keep people who cannot or prefer not to drive active and on the move. The prestigiousJournal of the American Medical Association(JAMA) recently published some encouraging statistics about the prevalence of Alzheimer’s disease and other forms of dementia in the U.S.: the incidence has actually declined by 25% to 30% over the last 25 years. More good news: those who are diagnosed with Alzheimer’s are being diagnosed at older ages. Another study of more than 21,000 people older than 65 found that the rate of Alzheimer’s decreased from 11.6% to 8.8% between 2000 and 2012. These improvements may be part of a general decrease in diseases associated with aging in this and other wealthy countries. And in further positive news, the National Bureau of Economic Research reports that an increase in life expectancy in the past two decades has been accompanied by an even greater increase in life years free of disability. New treatments for heart disease and cancer are responsible for much of the improvement, as are better diagnoses and increased educational levels. Greater participation in exercise, particularly aerobic exercise, has also contributed to the delay or prevention of dementia. The specific contributions of social, behavioral, and medical factors to this advancement needs additional study, however. There is even speculation among some researchers that the cellular process of aging may be changing, with benefits for the aging population, but more work in this area is also needed. It’s unfortunate that these positive results are relatively unknown and undiscussed, but people’s fear of cognitive decline combined with generally alarming media coverage of the disease tends to emphasize the negative. Theodds of dementia do increase with age, but itisnottypical of aging.The falling dementia ratesshould help reduce anxiety and instill greater peace of mind among older Americans. For those of you who have been using the personal emergency response system called Philips Lifeline, thePetaluma Healthcare District, who sponsored Lifeline, has moved to a new provider, Connect America. Your service will not be disrupted. The Petaluma Healthcare District will be upgrading all units and swapping out equipment in the coming weeks. If you have questions, contact Dave Decker at Petaluma Healthcare District office, atdave.decker@ConnectAmerica.comor707-778-7883.